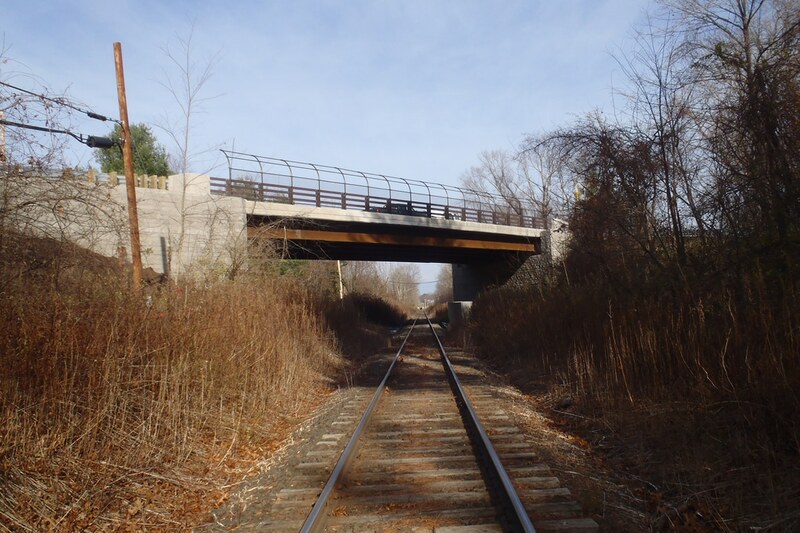 GRS-IBS Bridge Replacement Over Housatonic RR - J.H. Maxymillian, Inc.
Maxymillian was awarded the ENR 2015 Best Small Project for this bridge reconstruction project in Sheffield, MA, the first Geosynthetic Reinforced Soil-Integrated Bridge System (GRS-IBS) of it’s kind designed and constructed in Massachusetts. 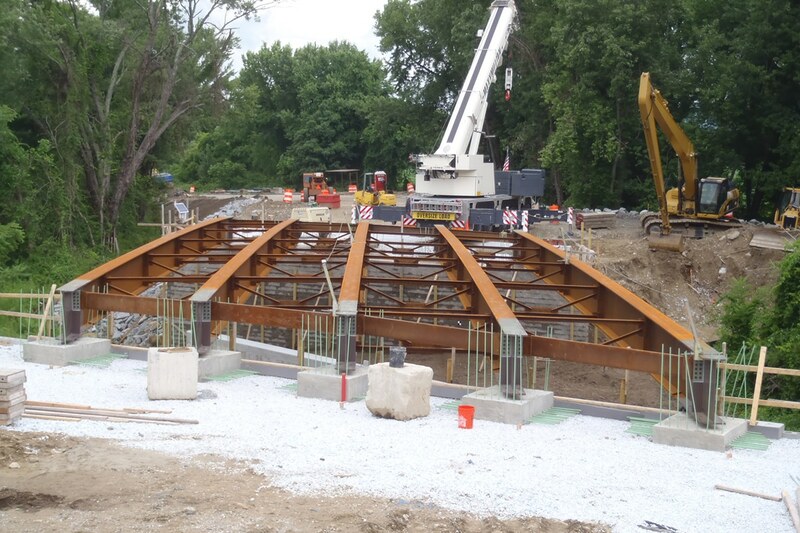 Maxymillian installed a single span, 105′ steel; multi-girder structure on a 30-degree skew with GRS abutments founded on reinforced soil foundations. The abutments work together with the integrated approach and superstructure, resulting in a GRS-IBS bridge. This method provided minimal disruption to the community and train traffic below. 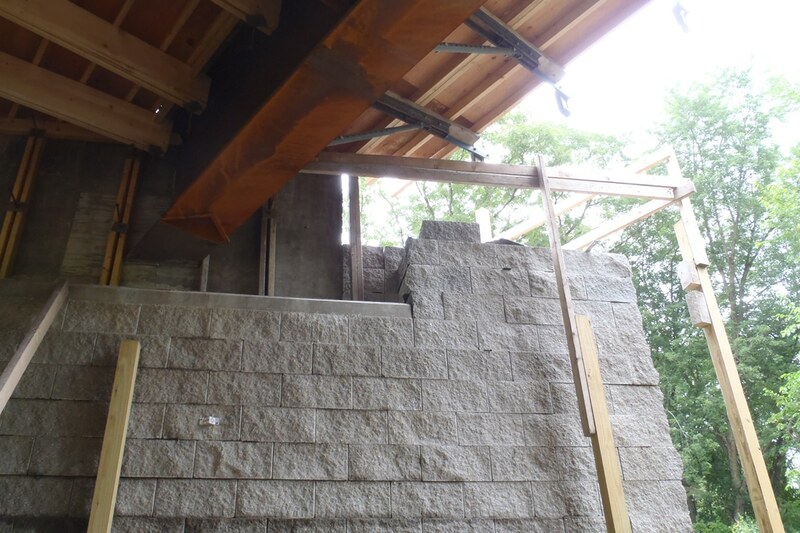 Using GRS-IBS on this multi-million dollar project saved 49% compared to the original design that featured conventional construction.